These videos are old, but they tell a really sweet story of human kindness. We should all be aware that when we take over the environment for our own use, we inevitably destroy habitat for other critters. The human in this video, once he realized what he had done, does his best, and succeeds, in helping a youngster out of its dilemma. The event must have been terrifying for the youngster who was not used to humans, but through eye-to-eye contact might he/she have been able to read the benevolence in the big man? 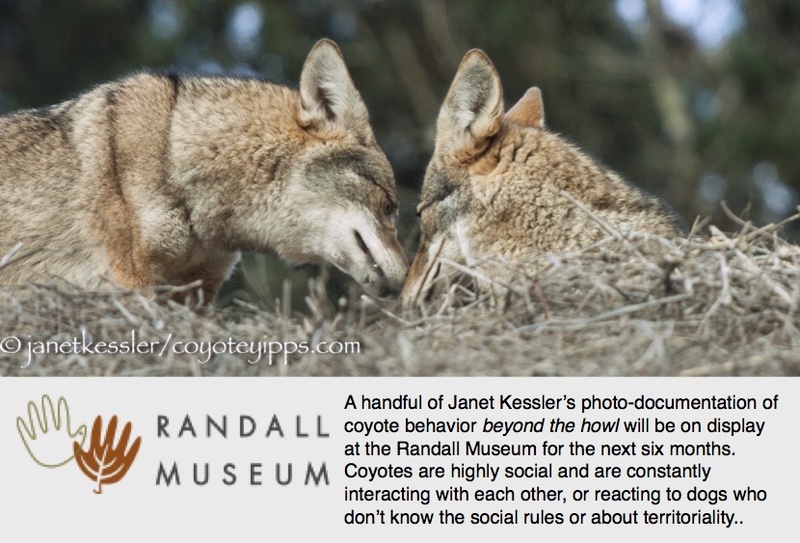 It’s how coyotes read each other. The story: Two years ago, David Bradley was digging through a pile of bedrock to run through his rock crusher when he realized there was a coyote den right there. “On first breaking it open, 4 coyotes ran off. Going back for another rock I uncovered this little guy. The den had collapsed around him trapping him 5 foot below ground. Amazingly enough, even though I couldn’t possibly know that he was there, I didn’t hurt him, and when I moved the next rock he was just ‘there’.” The text continues, so make sure to read it beneath the video on YouTube.